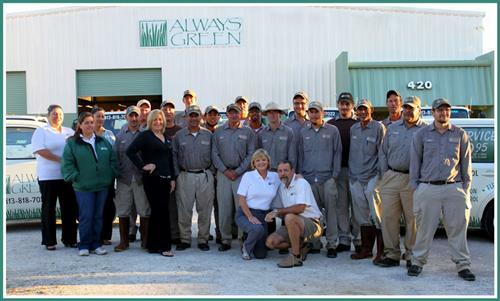 Our Always Green Staff of office staff, skilled technicians and operations managers are the primary reason for our Pest Management success in the Tampa Bay area. 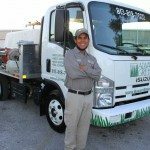 We work as a team to provide the best pest service in Tampa Bay and surrounding counties. 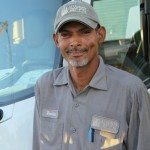 Our technicians have the latest knowledge in the industry, experienced with a practical procedures and the skill to identify insects, insecticide selection & safety measures, apply the most effective methods of application, use of specialize equipment, immediately administer products available on our trucks to target specific pest problems and execute our “best-practices” and our 16 Point Process. 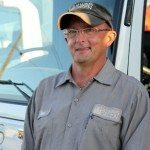 As part of Always Green procedures our technicians regularly brief their fellow technicians to share knowledge and what’s happening in the field, as well as, regularly consult with each other via cell phone and while in the office – the result is news, knowledge transfer and our sustained and growing expertise. While at the customer site, we leave our service invoices that is easy to read and clearly show the applications, information about pest activities if any and technician recommendations, as well as, the amount for today’s service and previous balance. We have a strong Always Green staff of technicians that performs prompt and excellent services. 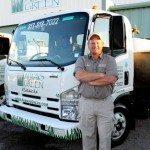 Our competent technicians, extensive collective expertise in pest control, attention to details and the way we treats our customers are why Always green staff provides excellent service and a great customer experience. 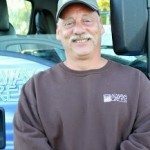 We have technicians with an average of 6 years of experience in the field with pest control. Always Green insists on each technician attending an ongoing internal training in a classroom setting and on the computer to keep up-to-date. 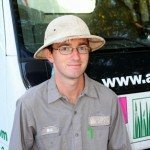 Always Green’s Technician Team Training includes lectures, text books, computer courses, flash report, product briefs, pest news, mentoring and practical field work. 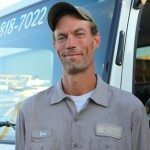 We use our 15 years of experience to recognize pest problems in the field to provide you with the best solutions and valuable advice. 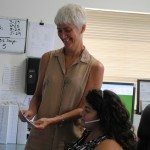 In addition, Always Green’s Customer Corner and Invoices will inform you about the details of your pest situation in your building and property. 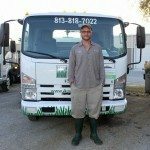 Please call us (813) 818-7022 to experience our Always Green’s smart and amiable service approach with the owner in the field as the team leader.